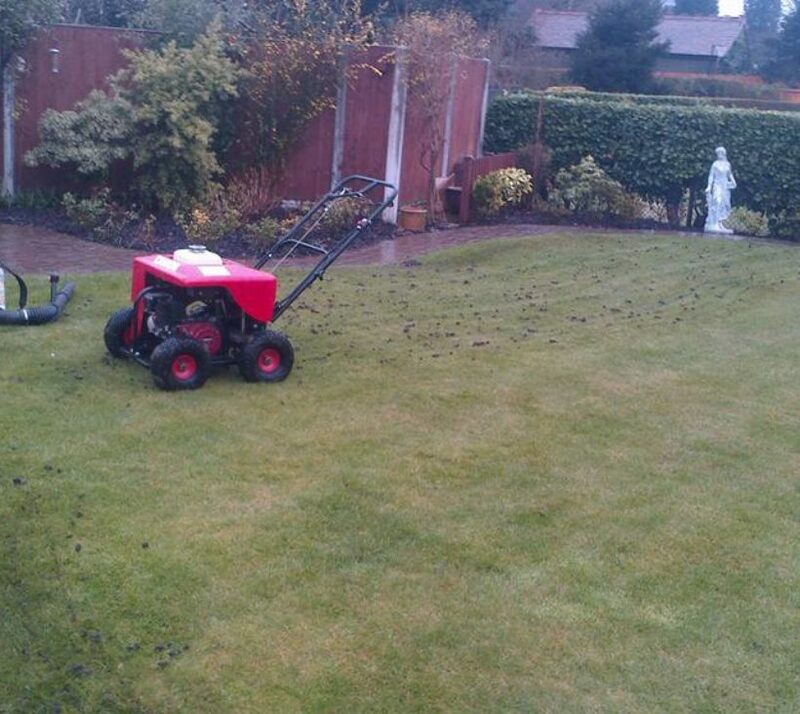 If your lawn suffers with drainage problems and moss build up, we offer a scarification and aeration programme that helps to eradicate that problem. 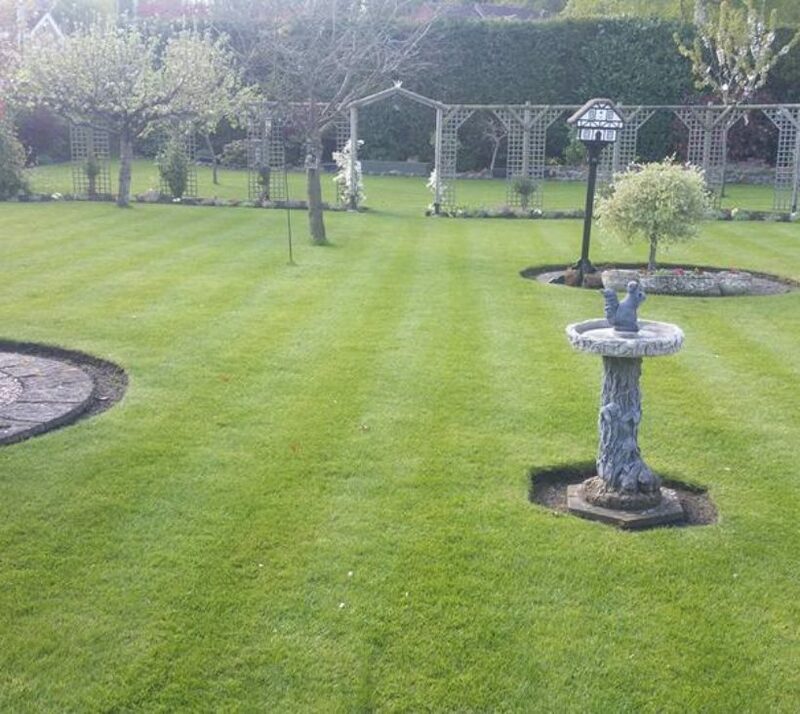 We offer a full programme of work where we feed the lawns up to 4 times a year, and apply lawn weedkiller twice a year to keep all weeds at bay, and maximise your lawns health. How do I find the treatment that’s right for my lawn?